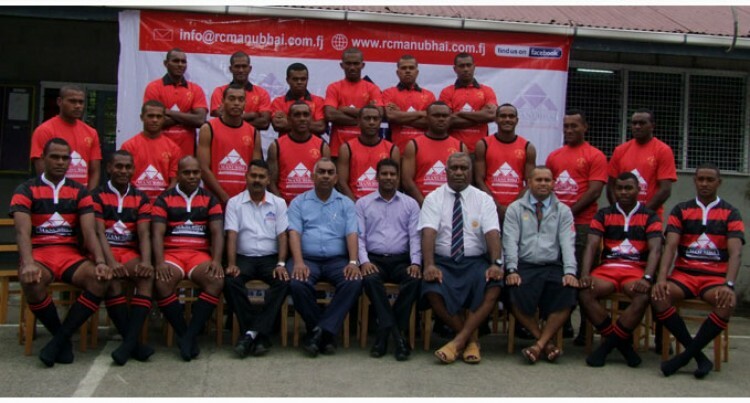 RC Manubhai and Company Ltd has assisted the Republic of Fiji Military Forces engineers’ rugby team. The local hardware giant presented the team and management with their new kits yesterday. RC Manubhai and Company Ltd has assisted the Republic of Fiji Military Forces engineers’ rugby team. The local hardware giant presented the team and management with their new kits yesterday. Receiving the kits on behalf of the team, Major Isireli Cataka acknowledged the sponsorship and pledged to make them proud. “This is a great opportunity for us and we’re thankful for the support and we will do our very best to honour the generosity,”Major Cataka. “This team consists of a lot of gifted and spirited players and a number of our players actually featured for Tailevu in last weekend’s opening round of the Skipper Cup. Presenting the kits, RC Manubhai national operations manager Oscar De Mel inspired the team to perform to their very best. “We’re very proud to be associated with you and to forge this partnership. Please know that this is more than just a business arrangement. This is part of our corporate social responsibility to our community.